Now with beautiful new graphics which add a whole new dimension to this game. Also added new elements like the on-fire animations and sounds. 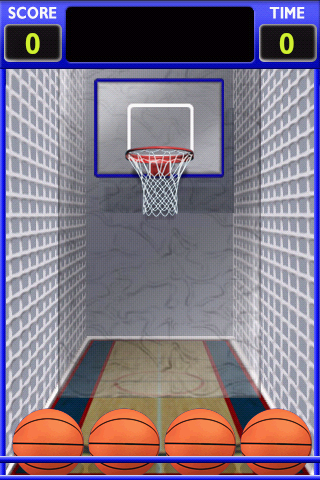 This is simply the best arcade basketball game in the Android market.